Originally from Korea, Dr. Hwang spent 4 years as a Researcher and Engineer for Samsung Electronics. 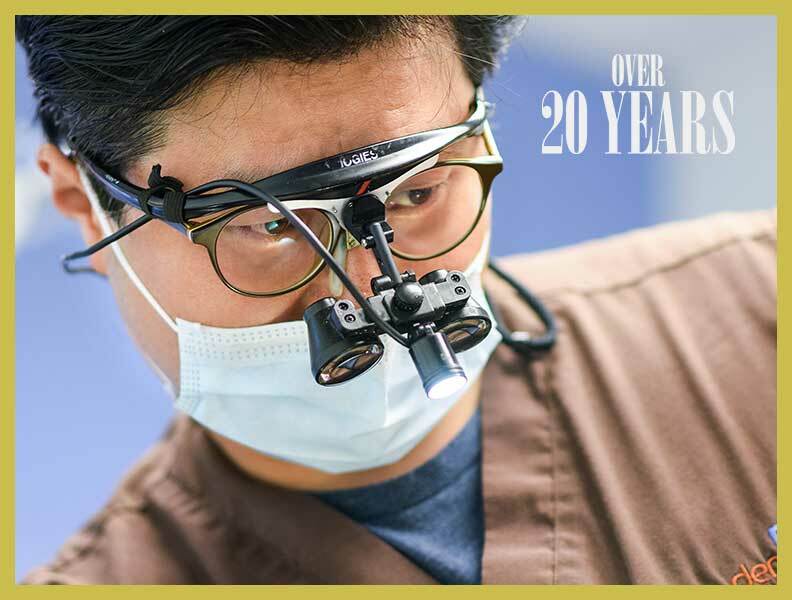 After departing for the United States, Dr. Hwang decided to become a dental practitioner. He attended New York University College of Dentistry and completed General Practice Residency at New York College of Medicine, an affiliate of Metropolitan Hospital and St. Vincent Hospital in New York City — now he helps patients find their own healthy bright smile. As one of the leading providers of dental implants in the Bayside and Flushing area, Dr. Hwang continues to take advantage of training and seminars to learn the new innovations of implant dentistry. Outside of the dental office, you can find Dr. Hwang enjoying one of his favorite pastimes, basketball. He has been an avid basketball player since living in Korea, where he played forward, and his enjoyment of the sport continues today. Dr. Hwang is also a proud soccer parent as both of his children play junior soccer, and his favorite players — besides his children — are Cristiano Ronaldo and Son Heung Min, while his favorite soccer teams are Real Madrid in La Liga and Tottenham in the EPL. Dr. Hwang grew up listening to a variety of music, and credited Queen as one of his favorite bands when a teenager. He now enjoys a range of music, including contemporary Christian music, where his favorite vocalist is David Phelps.